UPDATED Saviour Machine Exclusive Now Available! Eric Clayton has kept numerous journals down through the years. These chronicle not only Saviour Machine’s journey as a band (and as a lightning rod of controversy), but they also detail the personal trials, tribulations and experiences of Eric on a very personal level. 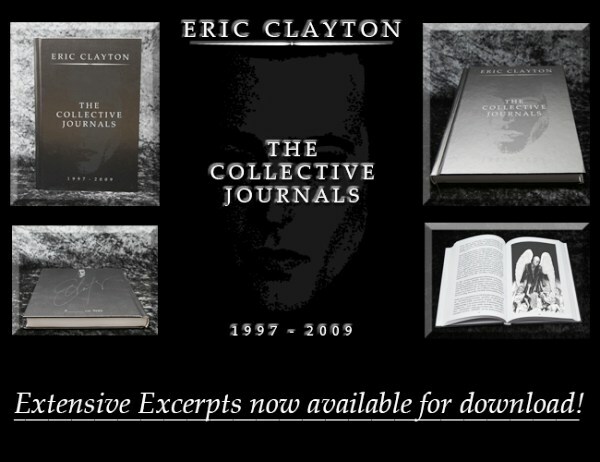 Eric has opened up some of his most intimate affairs in these journals and has shared them with the fans to read… to understand and to catch a deeper glimpse of what has been and what is to come. 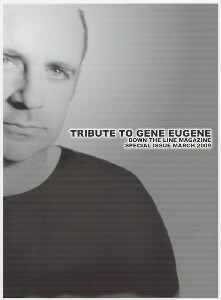 Eric was gracious to release some of the excerpts of these journals to Down The Line magazine. There is a full book of these writings in their entirety being released soon, but for now you can download and read these excerpts at no charge… a gift to the fans from Eric. What you are about to read will excite you, inform you, and remind you of something Eric recently told me in an email. 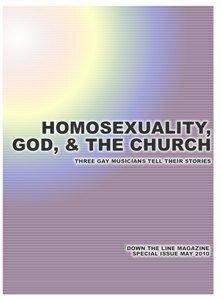 “God is always moving in ways FAR beyond anything we can possibly imagine!” Be sure to visit www.saviourmachine.com to pre-order the full book. Thanks for the update. 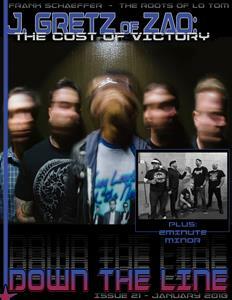 I can’t wait to get a copy!